Help name the new hotel at Madison and 27th. The people behind South Beach's Strand Hotel are overhauling the former Madison Hotel at the corner of Madison Avenue and 27th Street into a sleek 72-room boutique property, set to open this summer. They're just missing one crucial element: A name. 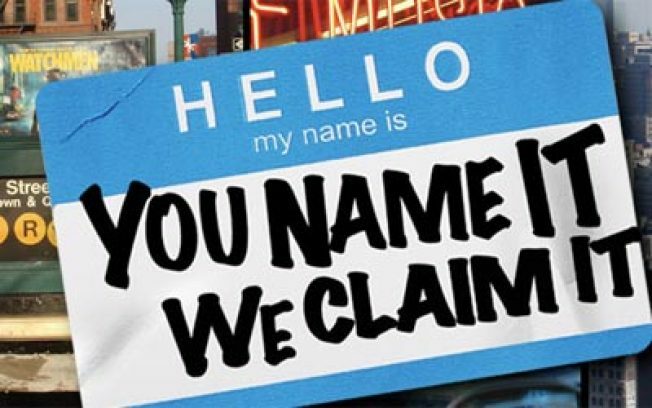 Desires Hotels have narrowed it down to a handful of monikers (we like 'The Mave') and have launched the You Name It, We Claim It campaign to get New Yorkers to vote for their favorite. Cast your vote and you could win a three-night stay for two -- including airfare -- at any of the Desires Hotels nationwide (may we suggest Miami or San Juan? ), or an iTouch or iPod Nano. Head here to vote for your favorite name by midnight Tuesday, March 31.